Mountain Creek cellars is a small domestic and family owned and operated boutique winery located in the foothills of Mt. Rainier in Washington State. They started a winery and planted a blackberry vineyard and made their first batch of blackberry wine last fall. 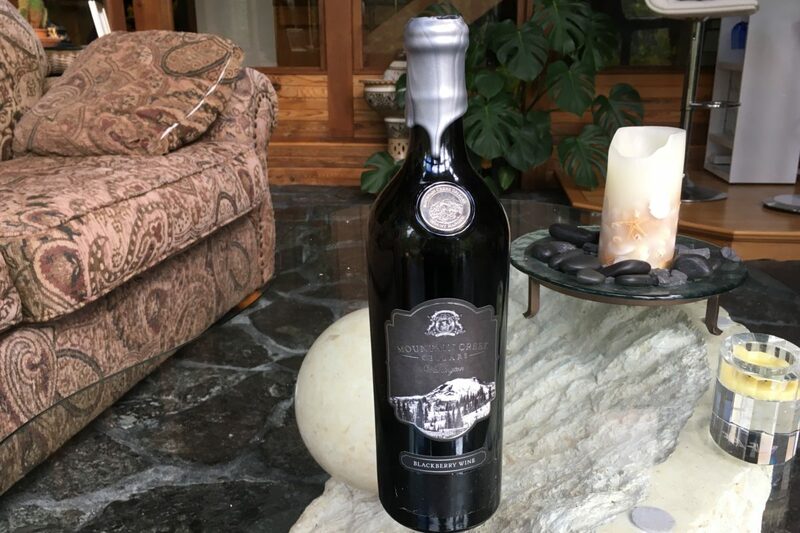 As proud winemakers, they are constantly striving to produce a delicious high quality fruit wine made from only the most flavorful berries in the region. Their traditional winemaking process process produces a truly unique and full bodied fruit wine where the beauty of nature and their passion for winemaking can be seen and tasted in each and every glass. Their website is still under construction but you can consult it very soon on www.mountaincreekcellars.com. We made tokens for them which they use on the bottle. The tokens are steel nickel plated tokens and they have a beautiful silver color.